Our customers can avail from us our array of Low Pressure Hoses. These hoses are highly resistant to oil, weather and abrasion and hence assure the clients of a longer life. 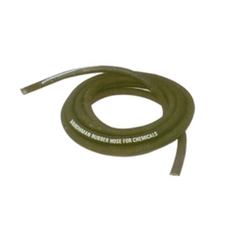 These Low Pressure Hoses are available at industrial leading price. Our clients can avail from us a wide gamut of Rubber Hose For Chemicals. High grade raw material is used in making these rubber hoses. These Rubber Hose For Chemicals of our company are widely appreciated by our worldwide clients for their durability, reliability, high tensile strength and long service time. We provide industry leading prices of these rubber hoses to our clients. Appearance: Smooth/Fabric finish, black, red and yellow etc. Looking for Low Pressure Hoses ?